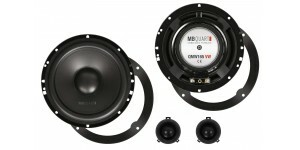 MB Quart QM165 2 Way Components kit 16.5 cm for VW 8065.. 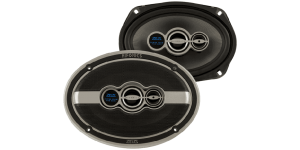 The new Onyx speaker series are elegantly designed for a sim..
Superior Sound Staging Hifonics Zeus speakers have been e..
MB QUART OSC213 5-1/4" ONYX COMPONENT SPLIT SYSTEM 2-WAY 80W MAX SPEAKERS 5.25"
The Onyx line is the perfect entry into high end speakers! 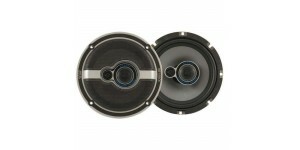 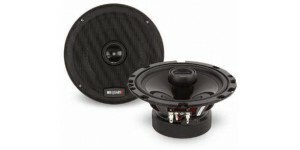 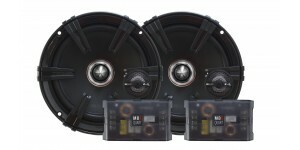 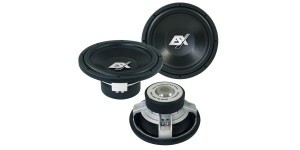 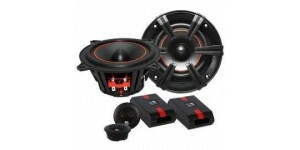 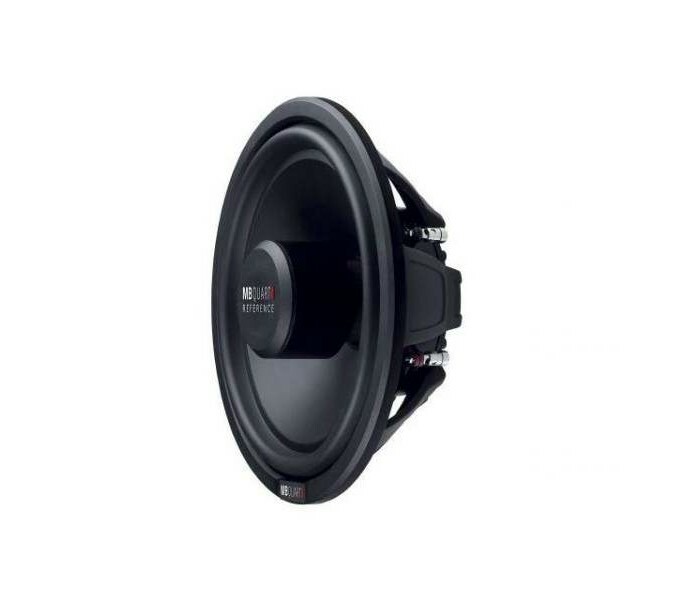 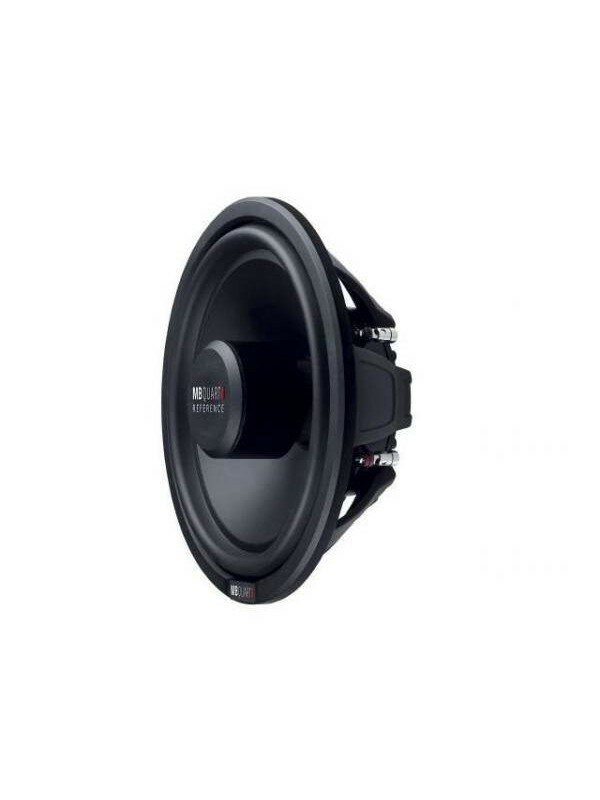 T..
MB Quart's Z-Line Speakers reproduce a smooth and plea..
With the reliable SIGNUM SX subwoofers t..